Blechexpo is an international trade fair. which is now ranked second in the world list of trade fairs for sheet metal processing. 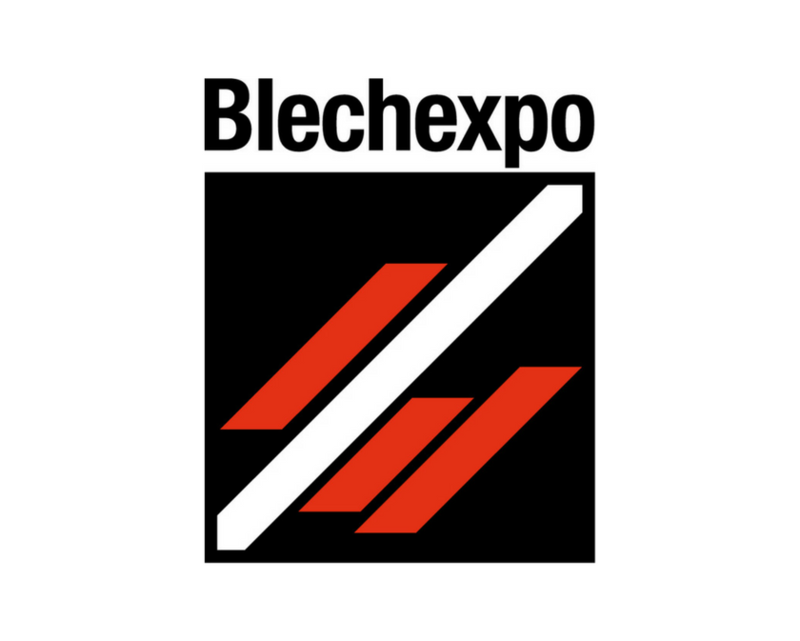 Located in the heart of industrial Europe (Stuttgart), Blechexpo is the great target market "benchmark" for the manufacturers of products, machines, systems and accessories in hardware and software to high industrial sheet metal parts production. BLECHEXPO 2017 attracted 1,336 exhibitors from 35 countries and over 39,280 visitors from 116 countries. For further information click here. Please see our short video clip from Blechexpo 2017.